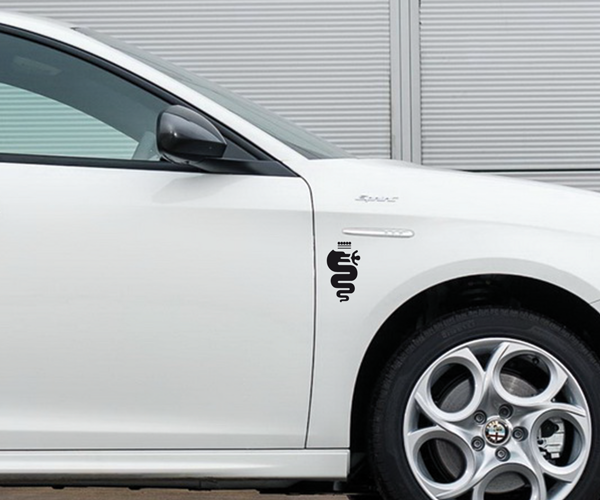 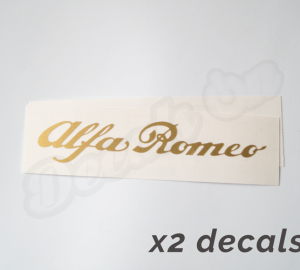 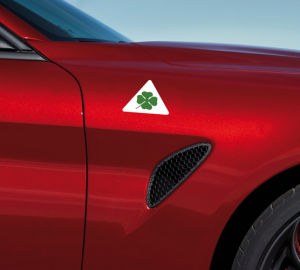 This set includes 2 Alfa Romeo Serpent Stickers to customize Alfa Romeo Body Panels. 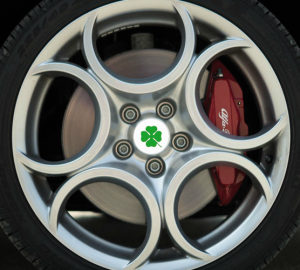 You can choose different colors and sizes in the product menu. 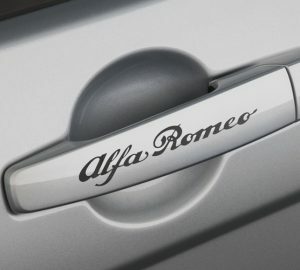 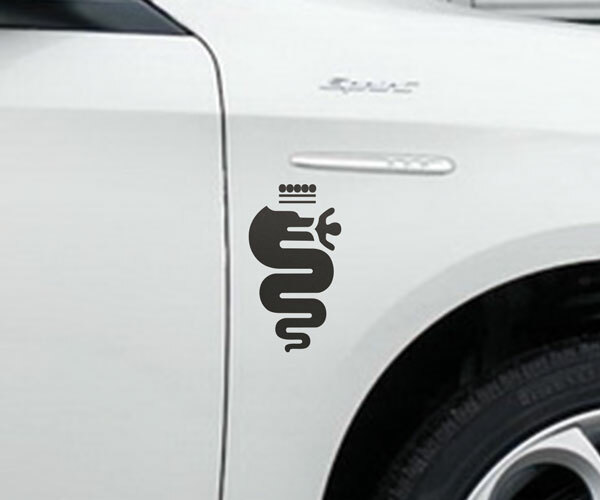 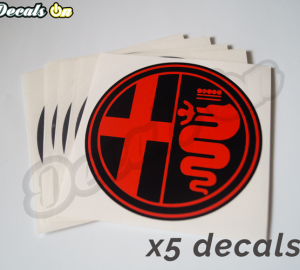 – High Quality Alfa Romeo Serpent Decals for body panel with incredible 5-10 years outdoor durability. 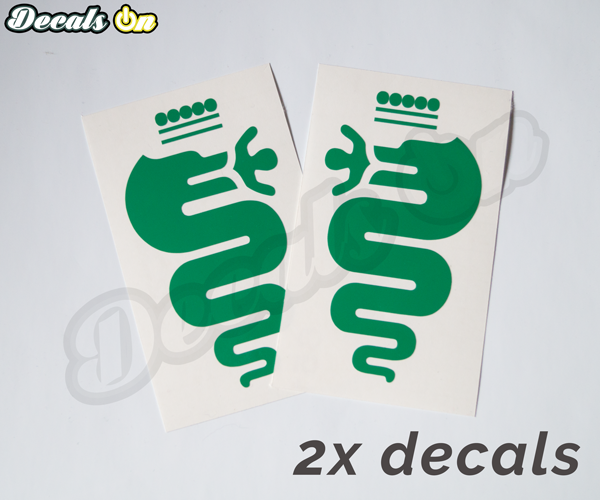 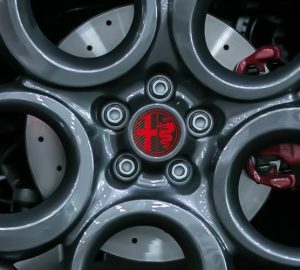 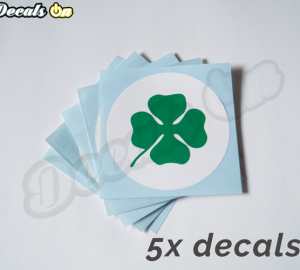 – This set includes 2 Alfa Romeo Serpent Stickers, one for each side of the car. 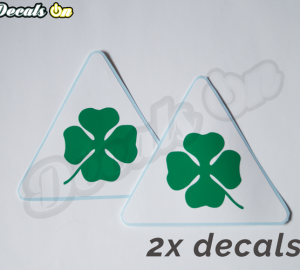 – You can choose different colors and sizes in the product menu.